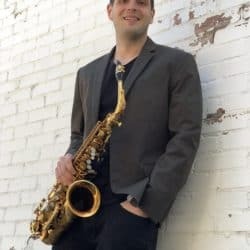 Sean Murphy is a classical saxophonist, educator, and publisher that has a lot to share and we think you’ll find this interview packed with useful information! Sean is currently a candidate for a DMA from the University of North Texas. We used this interview as an opportunity to talk about the process of receiving a terminal degree in music and what that does for your chances of teaching in higher education after completing your degree. Sean has insight into the process of auditioning, receiving funding, and ultimately completing your dissertation to achieve DMA status. 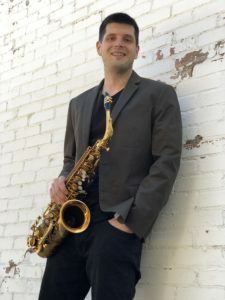 Sean is also starting his brand new job as assistant professor of entrepreneurship and management at Baldwin Wallace Conservatory of Music in Ohio. We talk about how this fits perfectly into what Sean is trying to do with his career and the steps he took to get there. Sean was generous with his advice and time in this show and it is packed with useful information. Enjoy! 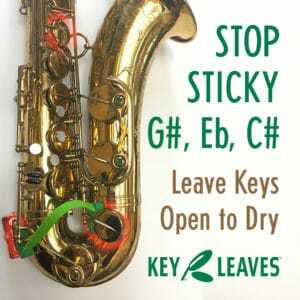 Sean’s Publishing Company specializing in saxophone literature. Really enjoying the extended variety of weekly podcast inerviews – that are not just solely jazz based.